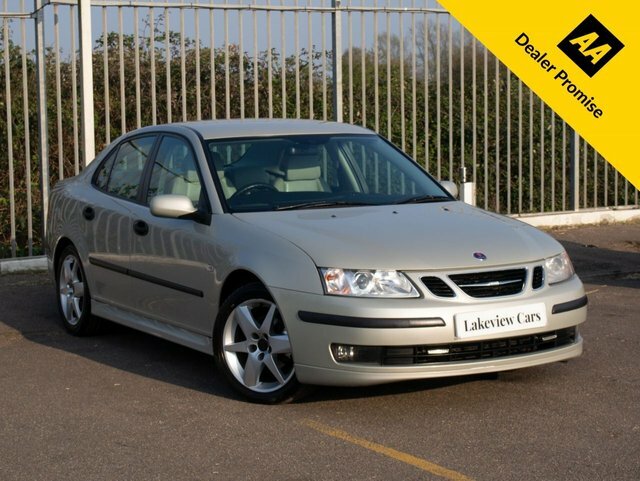 Lakeview Cars is a leading supplier of quality pre-owned vehicles, and if you're looking for an affordable used Saab for sale in Biggleswade, our team is here to help. The Swedish carmaker won an enviable reputation for producing strong, reliable cars and you can buy in total confidence when you come to Lakeview Cars. All of our pre-owned vehicles go through a stringent testing process before arriving on the forecourt, ensuring peace of mind for all of our customers. Why not browse the latest range of used Saab models for sale here on the website, before getting in contact with a member of the team to discuss your requirements in more detail.